Congratulations Byrnes Varsity and JV Winter Guards! This past weekend, both the Byrnes Varsity and Byrnes JV Winter Guards traveled to Winthrop University to compete in the WGI Mid-Atlantic Power Regional. This regional was both guard’s final WGI Regional of the season, and the competitive results were incredibly successful. The JV Winter Guard placed 5th in the Scholastic A Class, the highest placement EVER for the JV Guard at any WGI Regional event. With their results, the JV Winter Guard is currently the #2 ranked winter guard in the state of South Carolina, right behind the Byrnes Varsity Winter guard – which finished in 3rd place in the Scholastic Open class, keeping them ranked #1 in South Carolina and #21 nationally. Congratulations to the performers of the Byrnes Guard Program on their stellar finishes to the WGI Regional season! https://byrnesband.org/wp-content/uploads/2018/03/IMG_2308-e1521494183542.jpg 622 675 Lindsay Rosillo https://byrnesband.org/wp-content/uploads/2016/04/rebel-regiment-logo-140x120.png Lindsay Rosillo2018-03-19 15:25:582018-03-19 17:16:56Congratulations Byrnes Varsity and JV Winter Guards! 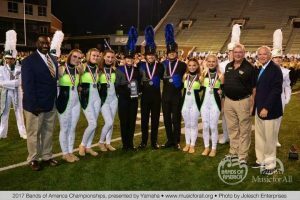 The James F. Byrnes High School Rebel Regiment was crowned the South Carolina Upper State 5A Champion for the fifth consecutive year at the South Carolina 5A Marching Band Championships on November 4, 2017, at Irmo High School. 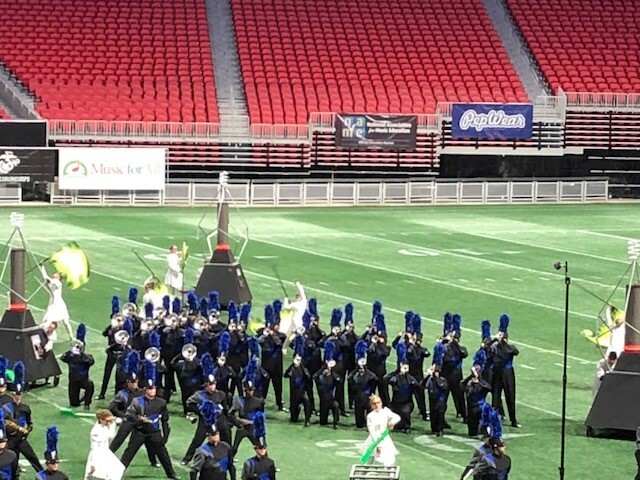 The Upper State 5A Champion award was announced at the end of Preliminary competition among the fourteen South Carolina Class 5A high school marching bands that competed. The Rebel Regiment was also among the eight marching bands chosen to compete in the Finals performance. In Finals performance at the competition, the Rebel Regiment came in second, with first place going to Wando High School. As 2016’s South Carolina 5A Champion, the Rebel Regiment’s percussion section led all the competing bands into the awards ceremony. 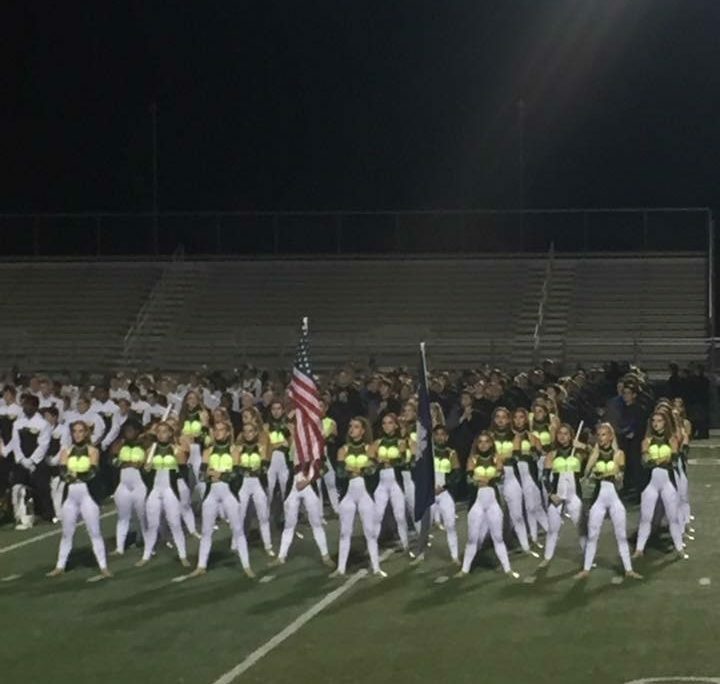 The Rebel Regiment performed its program “Lightning In A Bottle” to a packed audience and nationally-credentialed adjudication panel. The band’s program includes selections from Bach’s Toccata and Fugue, Mozart’s 25th Symphony, Sia’s “Chandelier” and “The Electro Suite” by Hans Zimmer. The Rebel Regiment would like to express its appreciation to the South Carolina Band Directors Association and the Bands of Irmo High School for hosting the Championships. It would also like to congratulate all the bands who competed, especially the 2017 South Carolina 5A champion, Wando High School. 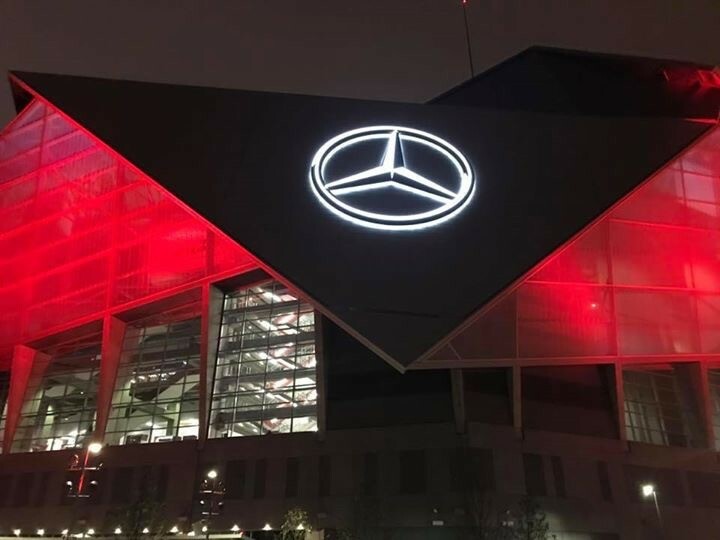 Playing in the newly-completed Mercedes-Benz Dome in Atlanta, Georgia, the Rebel Regiment was a finalist at the Bands of America Atlanta Super Regional and placed eighth overall on October 28, 2017. 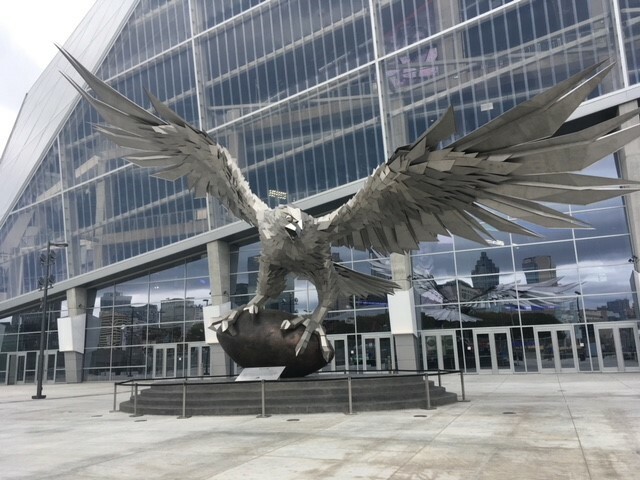 The Super Regional featured thirty-one high school marching bands, from Virginia, North Carolina, South Carolina, Georgia, Florida, Alabama, Mississippi, Louisiana, Texas, Oklahoma, Tennessee and Missouri vying for only twelve finalist spots. The Rebel Regiment performed its 2017 program, “Lightning In A Bottle”, featuring selections from Bach’s Toccata and Fugue, Mozart’s 25th Symphony, Sia’s “Chandelier” and “The Electro Suite” by Hans Zimmer, to an enthusiastic crowd in both preliminary and finals performances. 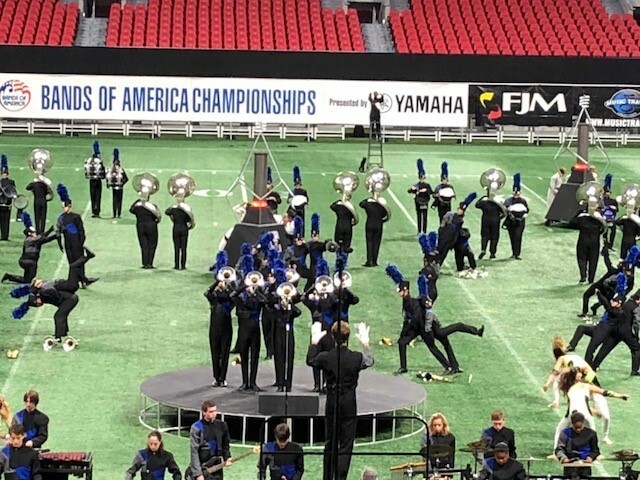 James F. Byrnes placed fifth in its class in preliminary performance and eighth overall in finals performance with a finals score of 85.150. 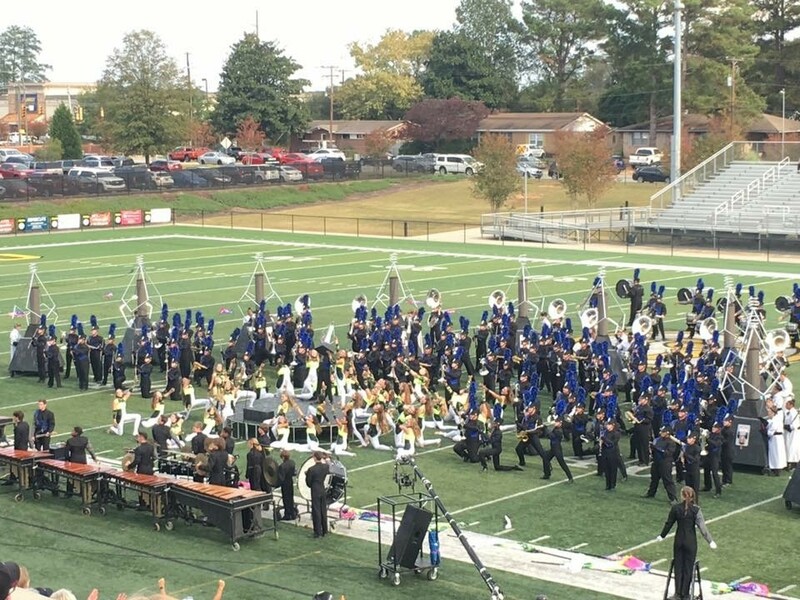 The Rebel Regiment would like to express its appreciation to Music For All/Bands of America for hosting the Atlanta competition. It would also like to congratulate all the bands who competed, including fellow South Carolina bands from Ft. Mill and Wando high schools. The South Carolina Band Director’s Association’s Class 5A State Championship Competition will be the Rebel Regiment’s next performance. 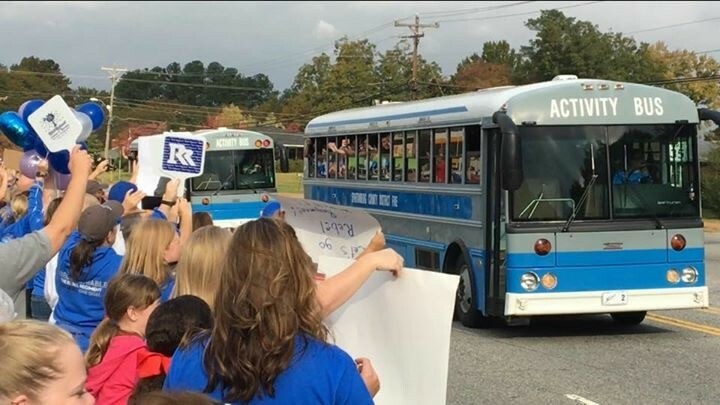 The band will perform at 3:45 p.m. at Irmo High School in Irmo, South Carolina. Please come out to support your 2017 Rebel Regiment! The Rebel Regiment placed first in its division, sweeping the Outstanding Music Performance, Outstanding Visual Performance and Outstanding General Effect captions at the conclusion of Preliminary performances at the Bands of America Regional competition at Wake Forest University in Winston-Salem, North Carolina, on October 14, 2017. 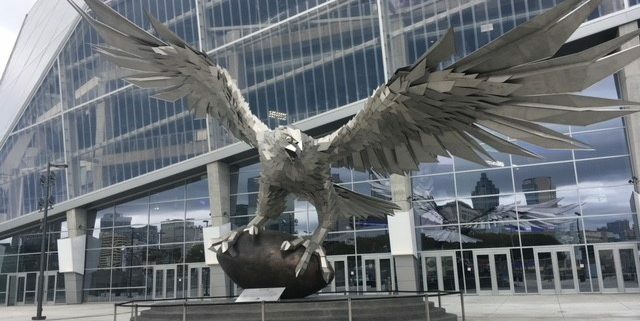 In all, twenty-seven high school marching bands, hailing from Virginia, North Carolina, South Carolina, Tennessee and Georgia, competed in the regional competition. 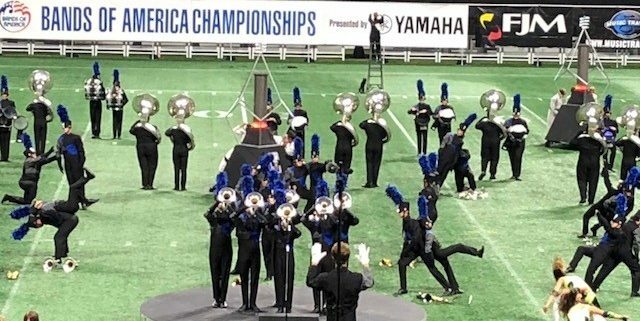 The Preliminary performance earned the Rebel Regiment a spot in Finals competition and each of the 245 members of the band a coveted Bands of America medal. 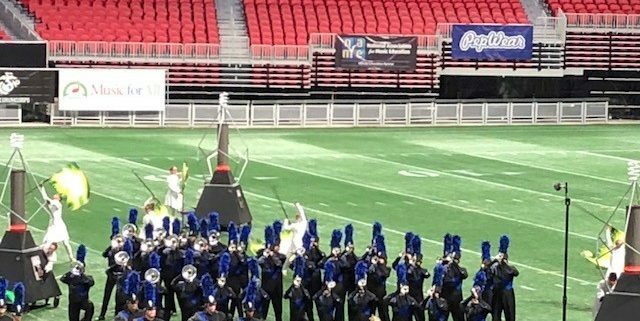 In Finals performance at the competition, the Rebel Regiment came in third out of the ten finalists in a down-to-the-wire finish, with only six-tenths of a point separating it from the first-place band, Fort Mill High School. The Rebel Regiment performed its 2017 program “Lightning In A Bottle” to a packed audience and nationally-credentialed adjudication panel at Wake Forest University’s BB&T Field. The band’s program includes selections from Bach’s Toccata and Fugue, Mozart’s Symphony, No. 25, Sia’s “Chandelier” and “The Electro Suite” by Hans Zimmer. The Rebel Regiment would like to express its appreciation to Music For All/Bands of America for hosting the Winston-Salem competition. It would also like to congratulate all the bands who competed, especially the first-place band, Fort Mill High School. 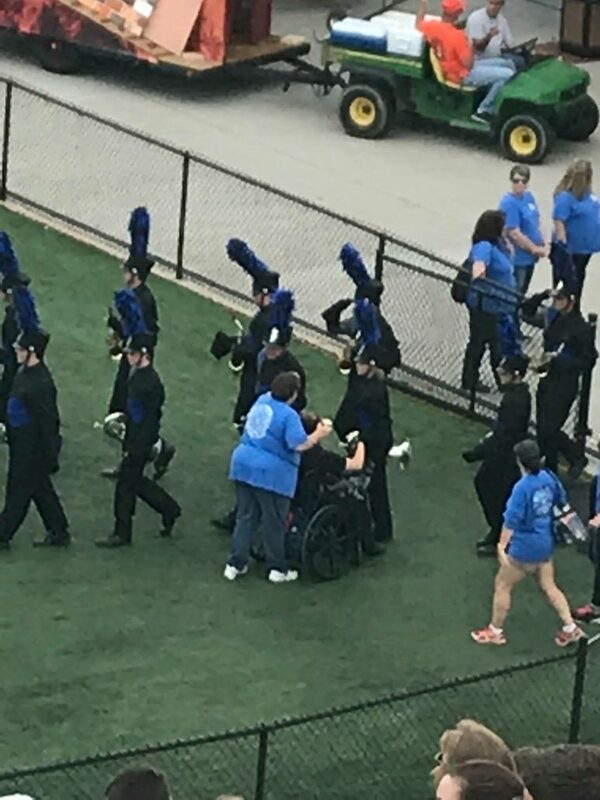 The 36th C. Phillip McIntyre Tournament of Bands took place on October 7, 2017 at Nixon Field at James F. Byrnes High School, hosted by the Rebel Regiment. Twenty-five high school marching bands competed for top honors before a nationally-credentialed adjudication panel. In the end, Wade Hampton High School was crowned the Silver Division Champion and York High School was crowned the Gold Division Champion. In addition to the competing high school marching bands, the North Greenville University Marching Crusaders wowed the audience with an exhibition performance of its 2017 show “The Wizard”. 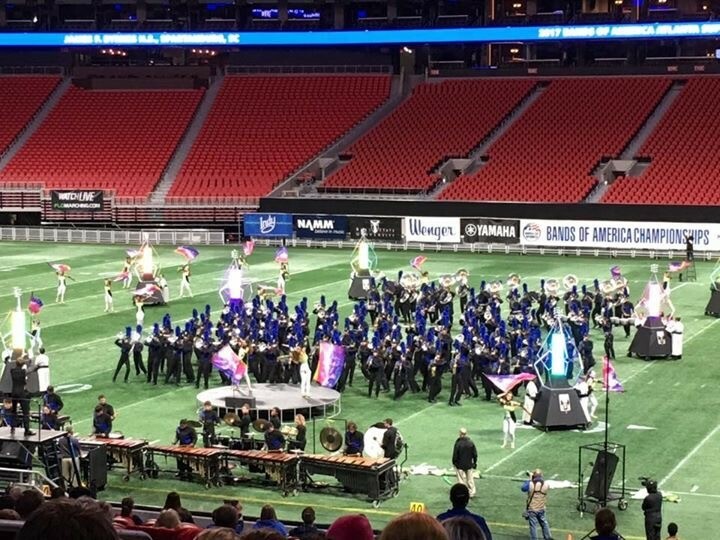 At the conclusion of competition and before awards were announced, the James F. Byrnes High School Rebel Regiment electrified the crowd with an exhibition performance of its 2017 show “Lightning In A Bottle”. 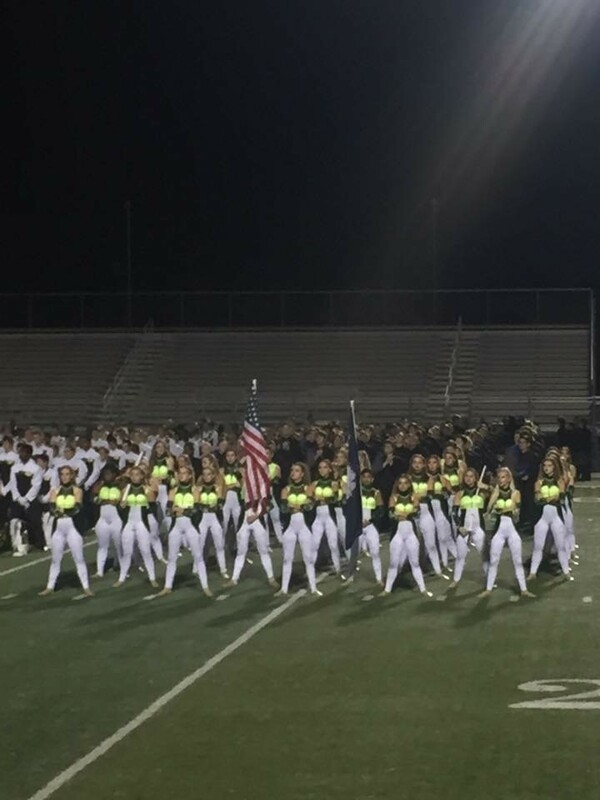 The Rebel Regiment congratulates all the competing marching bands and extends its sincere thanks to the judges, vendors and over one hundred volunteers who made the tournament possible.